Extend the life of your Superior Yoropen with its unique refill. The award-winning, ergonomic Yoropen has a revolutionary design that helps make writing easier. 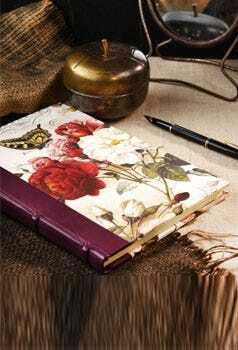 The kink in the pen acts as a finger support, easing the pressure applied to paper and alleviating writing strain. It also provides visual space as you write, enabling you to see the letters forming. 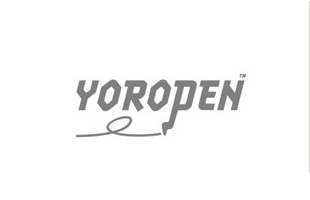 The Yoropen is well suited to left handers since the tripod grip can be rotated, and people suffering with arthiritis, RSI, dyslexia, dyspraxia, Parkinsons and rheumatism. It is available as a refillable ballpoint pen and pencil. Yoro PEN. After buying refills but then damaging my old pen. Yoro is the only pen I can hold comfortably. Have been using them for about 10 years now. Love this pen, as I suffer with arthritis and so easy to use. I can be with out my pen. Thank you. Difficult to find refills for the Yoropen that aren't more expensive then just buying the pen again. Pen Heaven came through though. Not tried these yet but look straightforward to put in the pens.